We have over 30 years of combined experience programming in various web languages and platforms. Our developers based on the Sunshine Coast work at $95+gst per hour, which is one of the most affordable hourly rates that you’ll find in Australia for programmers of a comparable skill level. The lifeblood of any data driven website. We love working with OOP, Classes, MVC Frameworks, or good ol’ procedural PHP code. Even give us your spaghetti code, we’ll take a stab at it! The sky is the limit now with HTML5 and Canvas, giving limitless opportunities for cool effects and interactivity. If it’s a unique web design that you’re after, we have the HTML skills to do it. Whether it’s working with LESS, Bootstrap or any other CSS related web elements, we are up to the challenge. 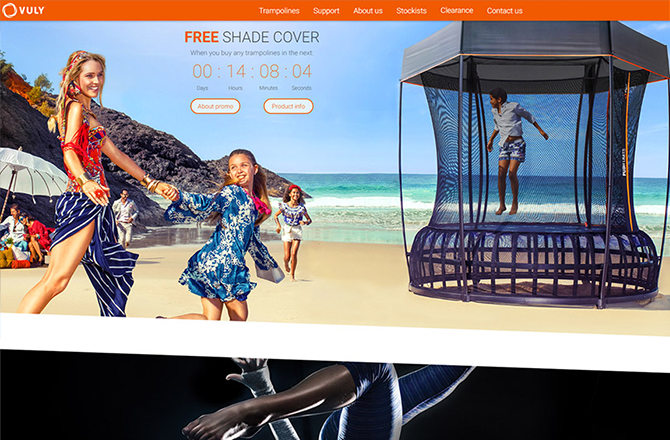 We enjoy working on sophisticated websites that push the boundaries of what CSS can achieve. There is so much that can be achieved on websites by using jQuery, including animations, interactive forms, transitional effects and even complete user interfaces (such as the UI and mobile libraries). We are not code snobs! We’re happy to get involved with existing systems even if they are legacy systems with dated code. We have many years experience working with all kinds of open source, licensed and bespoke websites and online applications. Seriously, by now nothing scares us. WordPress is our platform of choice for basic websites that do not require complex systems behind the scenes. WordPress is ideal for most business websites and promotional/information websites. Whilst it’s not our first preference as a website platform, we’re happy to work with Joomla and understand that it has many strengths as a informational and ecommerce based web platform. Yii2 is a close second preference as far as PHP MVC Frameworks are concerned. If you need an online database system built, Yii2 is another excellent choice as a platform to build on. Like to use Shopify, but need some assistance with setup and getting your design just right? Say no more. We are proficient Shopifyers and can help step you through the process of launching your online store. Drupal is an open source and completely free PHP framework for building digital interactions, created made by a community of PHP programmers. It offers excellent tools for building sites. The chart below shows how PHP frameworks have fluctuated in popularity over the past 10 years. 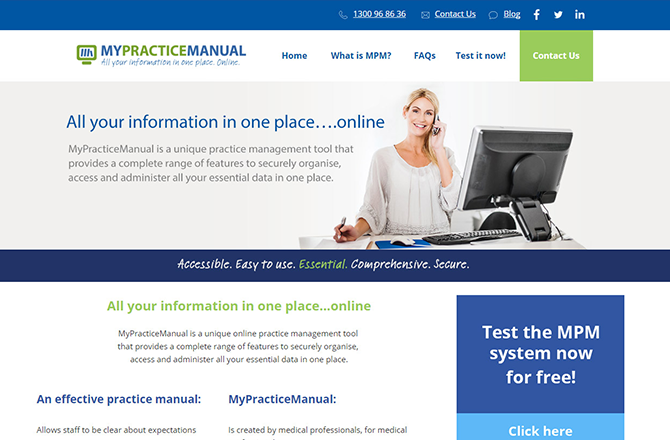 MyPracticeManual.com is a custom coded PHP online system for assisting practices in managing their policies, procedures and insurance compliance. The online system managers over 120 practices around Australia, growing at a steady rate each year. The system is fully automated through the PHP programming, requiring only minor maintenance and updates as requested. 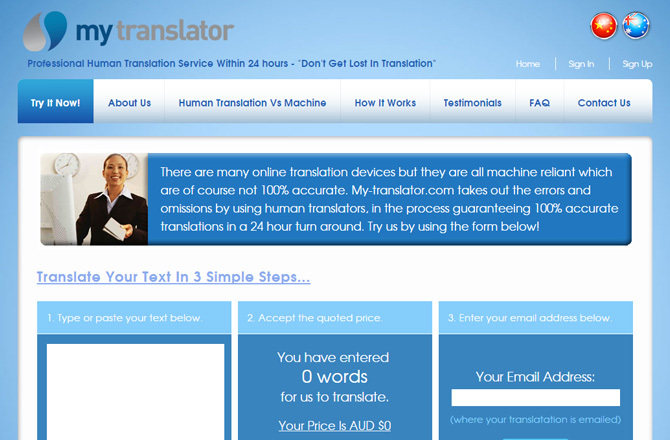 MyTranslator.com is a customer PHP programmed online system, for receiving translation requests, serving these out to translators worldwide, and then receiving the translation back. The system integrates with third party applications and portals. It also handles automatic billing and account management for users, in an automated manner controlled by the PHP programming. Partner Digital has the privilege of working with Vuly Play for the creation of their new website that was custom programmed in PHP. It has been fantastic to work with their internal team and to contribute to their new website. If you use the vulyplay.com website, you’ll find that there are many custom features and tools, all custom programmed by the team at Partner Digital using PHP, HTML, Jquery and CSS code.